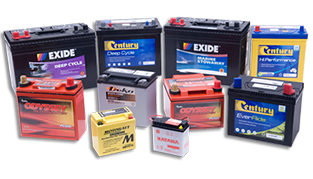 You can choose from our wide selection of batteries on display in our office. Either for your Office, Industry, home, bike, car or trucks. If you can’t find what you need, we can make it according to your needs. Our UPS for Home/office was built with advanced PCB programming, microprocessor and FSW transformer, making it highly efficient. Also, it does not create any humming noise, consumes less power and is capable of taking higher load. 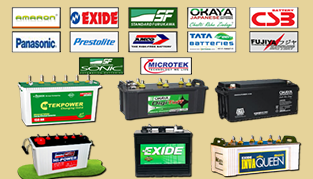 Our Car batteries are designed keeping in mind the weather, traffic and Indian road conditions so you can rely on our battery to perform to the fullest. 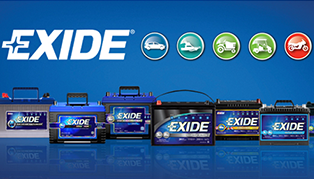 Our car batteries make your life easier with faster starts, brighter lights and louder horns. Two wheeler batteries are designed to accompy High heat tolerance, vibration resistance and deep discharge so now you can enjoy longer more comfortable drives without any worries. 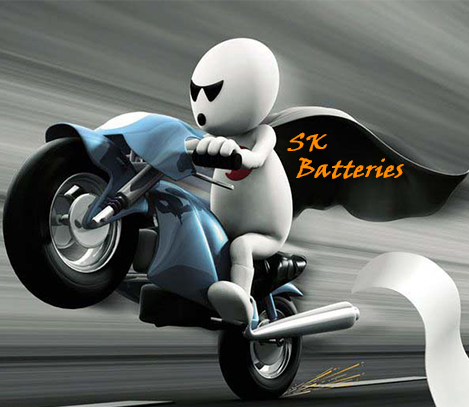 Choose from our wide range of two wheeler batteries to power your drives. Our batteries will eradicate it..
Techlink We have stepped into the best UPS service provider. Wonderful Service. © Copyright 2023. SK Batteries All Rights Reserved.